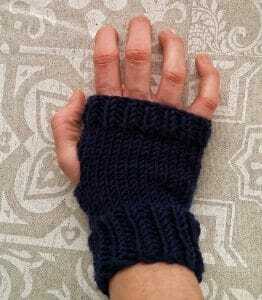 These is my fingerless gloves! Today I show you one of my best pattern, in past I knit these with a right needle, but now I’ve a fantastic mini circular needle HiyaHiya and it’s so simple knit, beacause I’m not a good sewer! 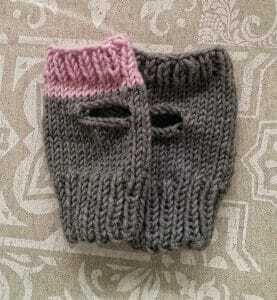 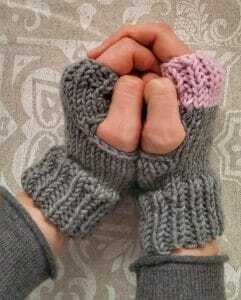 Ok, the first is finish, now knit another one fingerless gloves! 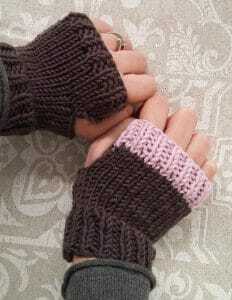 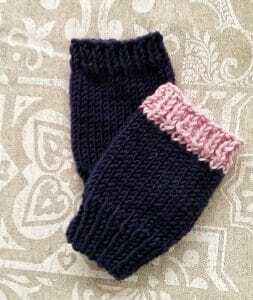 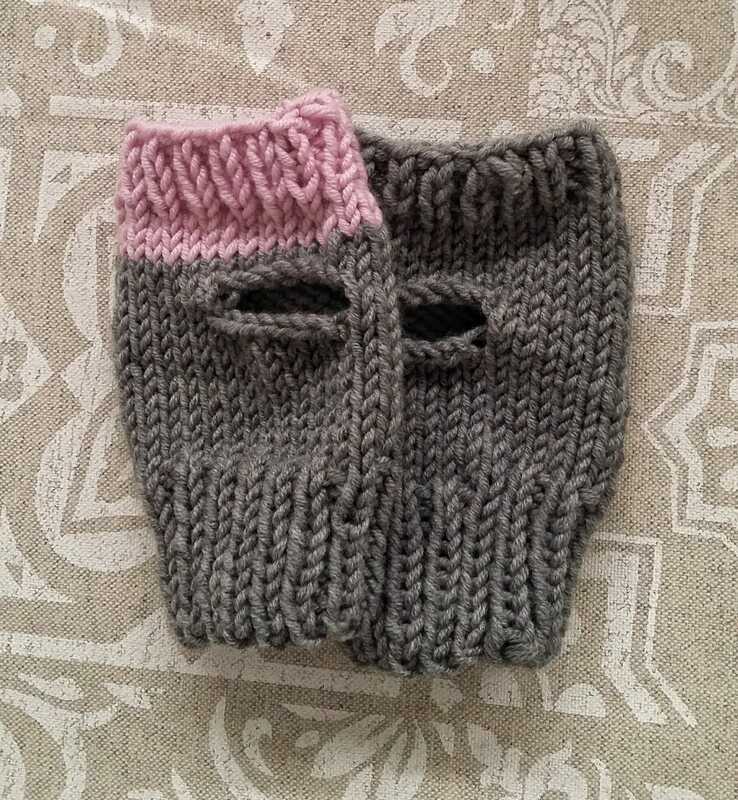 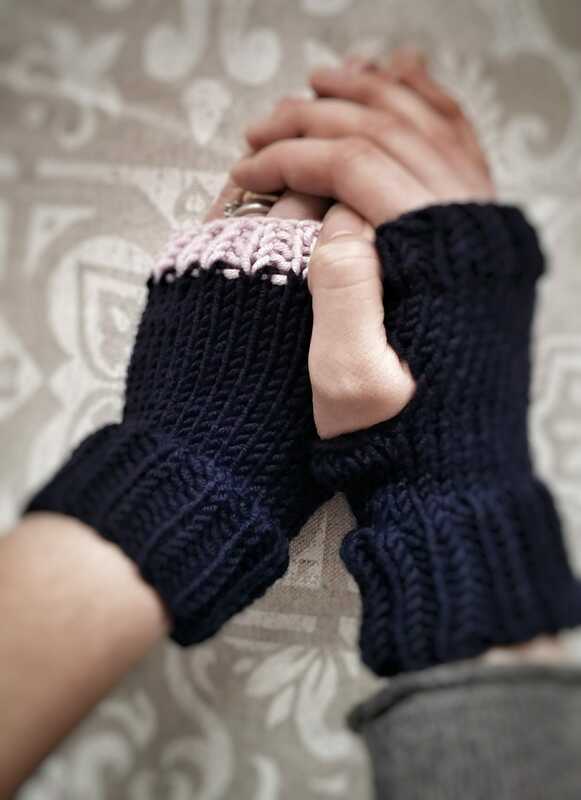 You can knit these fingerless gloves with few rows in pink for a touch of pink in only one glove and you can also add a buttons if you like it! 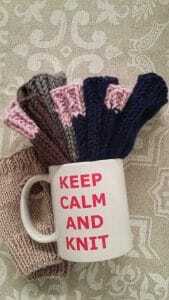 PS: you can buy the fantastic mug, write me!